Riding long distances on a bicycle is a wonderful experience. The route from Skåne to Stockholm offers a broad range of landscapes and many attractions. The entire distance from Malmö to Stockholm is a little over 700 km by bike. You can do this in two weeks at a pleasant pace or in ten days if you pedal a little longer every day. 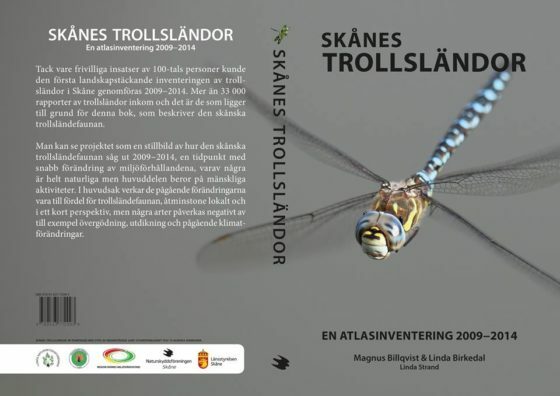 Our popular cycle guide Cykla från Skåne till Stockholm by Tomas Björnsson has now been translated into English. 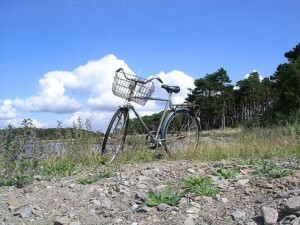 Get ready for an extraordinary adventure exploring southern Sweden’s nature by bicycle! Use our guide Cycle from Skåne to Stockholm , translated by Barbara Rosborg. Detta inlägg har kategorierna Cykel. Bokmärk länken.